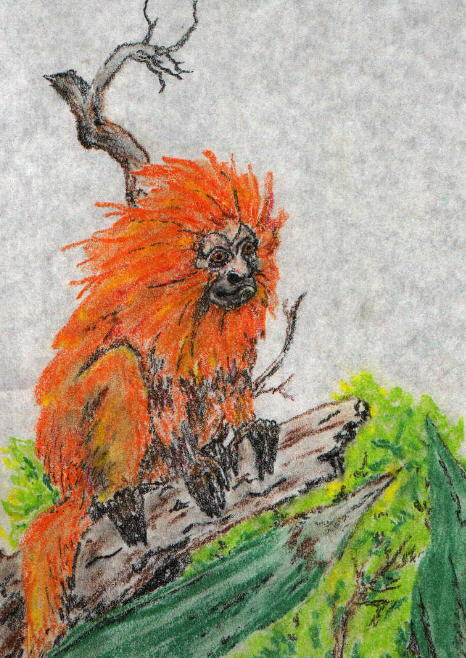 This is a Golden Lion Tamarin I did in early 2002. 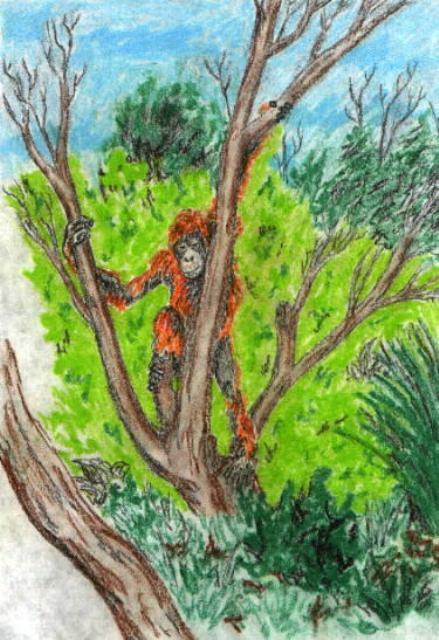 This is an Orang-Utan, also 2002. 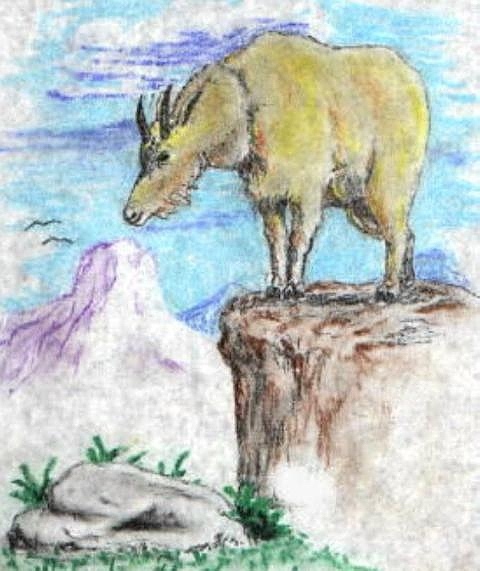 And here is a mountain goat, 2002 again.